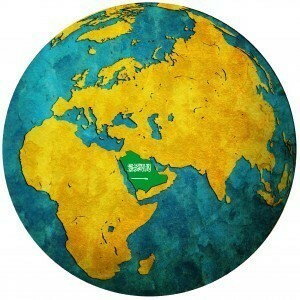 Moving and living in Saudi Arabia? Wondering where to start? Whether you are still considering or have already signed your contract, living in Saudi Arabia as an expatriate is a huge and exciting career step. 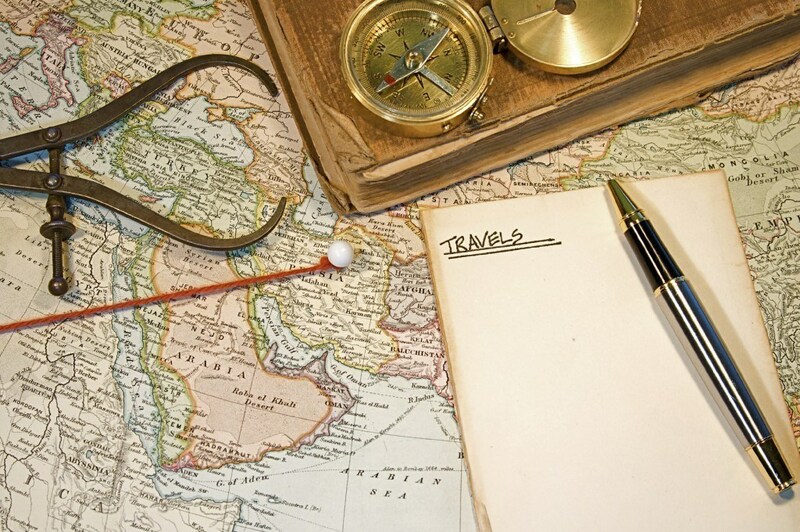 As well as getting the highest quality expat financial advice Saudi Arabia. Living in Saudi Arabia entails a very different culture and so your lifestyle and your current financial arrangements will need to adapt. Our experience and knowledge in assisting clients living in Saudi Arabia allow us to provide specialized advice to smoothen the transition. Our key objective at Harrison Brook is to enhance the financial position of all our clients. Additionally, though, we understand the value a holistic financial planning approach that you can access from anywhere in the world. By simplifying your financial life, we give you the time and freedom back to enjoy your private life. Most expatriates find the cost of living in Saudi Arabia so low due to generous employment contracts that subsidize housing and education. So to accurately assess your financial situation and the disposable income you can save, it is crucial to know exactly what your contract includes. The average cost of Gasoline (1L) – £0.08 or €0.10. New Volkswagen Golf 1.4 Trendline – £9,900 or €11,950. Full-time House Maid or staff – £290 or €350 pm. Quality Leather Shoes – £40 or €48. Smallest Compounds – 6 to 8 families, shared swimming pool, garden, and reception. Largest Compiunds – 100+ families, sports facilities, restaurants, entertainment, and supermarkets. Try to ask your company in advance and select one most appropriate to your families needs. Compounds cost around £8,000 or €9,700 per year per family and offer the best solution for your family as the country’s restrictive laws could otherwise leave them feeling rather isolated. A strong educational background is essential in the competitiveness of your child’s University applications. Fortunately, the Ministry of Education recognized the importance of schooling for expatriates and numerous reputable schools exist. The British International School Riyadh is one of the most prestigious with over 30-years of experience. As the name suggests, it follows the English national curriculum allowing students to easily re-integrate into the UK and European higher education. 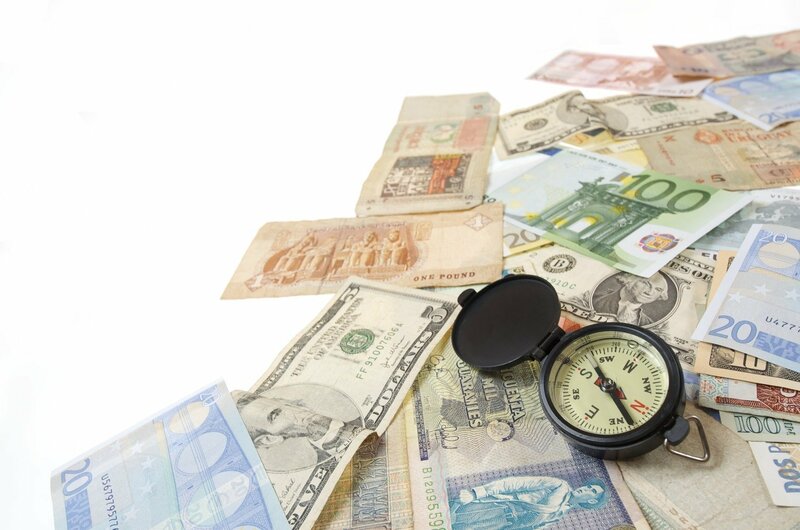 Educational costs are important when assessing the value of your expat package compared to home. 1-2 years = £7,048 or €8,518. 3-6 years = £7,532 or €9,103. 7-9 years = £8,227 or €9,943. 10-11 years = £10,528 or €12,724. 12-13 years = £11,360 or €13,729. Rising University fees should form an integral part of any expatriate’s financial strategy for living in Saudi Arabia. To learn more about education planning see Harrison Brook’s dedicated page on International Educational Savings Plan. Alternatively, click learn more to receive a free, no obligation, personal analysis for meeting your children’s education costs. The term ‘Offshore’ is often depicted as a dark and dishonest world where the super-wealthy hide their yachts and fortunes. This is completely inaccurate though and is like describing all sports fans as hooligans. Experience at Harrison Brook has taught us a simple rule: If you are from country A and you live in country B, then you should bank in country C. Offshore bank accounts eradicate the bureaucracies of living abroad, allowing you to focus on your family and career aspirations. With this in mind, speak with an Advisor or alternatively Compare the Offshore Bank Accounts available from Harrison Brook to learn more. Access to expert financial advice Saudi Arabia is limited when living in Saudi Arabia and laws differ significantly from Europe. The sector is less regulated and so the standard of advice given may not only be poor but also be unprotected. The UK is arguably the world’s most regulated financial advisory market and the FCA’s and PRA’s ‘Twin Peaks’ model ensures clients receive only the highest levels of advice and service. At Harrison Brook we embrace the regulation and understand the importance of service, aiming to resolve all enquiries within 24hrs. Learn more today and access professional, expert expat financial advice Saudi Arabia from a UK regulated adviser through our online advice service. Planning your life without understanding and organizing your financial situation is almost impossible. At Harrison Brook, we understand that the services you will need in Saudi Arabia will differ greatly from those which suited you at home. A free evaluation will assess how your existing arrangements match both your short-term needs and your long-term personal objectives. So whatever your plan is for Saudi Arabia, taking expert financial advice should be an essential step in ensuring yourself every possible success. So, we hope you have found our article informative and look forward to answering your follow up questions.